Family vacations are a great way to bond and make wonderful memories. They’re the perfect opportunity to collect great photos and experiences that can be shared for generations to come. Although traveling is fun, a trip with your children isn’t the easiest thing to plan. Finding child-friendly options may be difficult when most of the activities in St. Lucia are marketed toward adults. However, there are lots of kid-friendly, and safe things to do that will be enjoyable for your family. 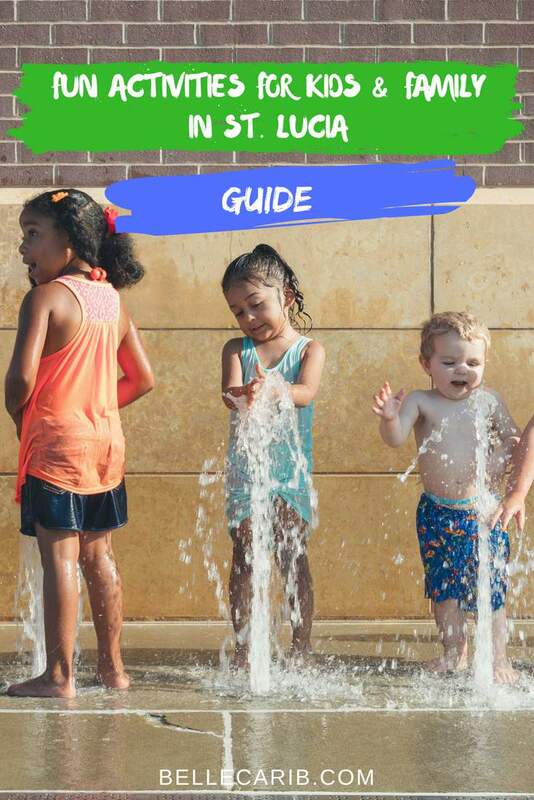 This list will save you the hassle of searching for activities, and leave more time for actually having fun! St. Lucia is widely popular because of The Pitons, and most visitors to the island make it their duty to reach its peak. Climbing over 2500 feet isn’t the best bet if you have young children. However, there are still other options if hiking really beckons to you. The Tete Paul Nature Trail in Soufriere is the perfect family alternative. This guided tour along gently sloping hills provide spectacular views of The Pitons and the lush, surrounding landscapes. The trail also incorporates traditional St. Lucian life, with a display of a traditional house and appliances. There are lots of great photo opportunities along the trail, including the ‘Stairway to Heaven’ which make for great memories that your family can cherish for years. Soufriere’s Sulphur Springs is not only a rejuvenating experience, but an educational one as well, and is perfect for young children. The information center explains just how the drive-in volcano was formed and the various products that can be made from volcanic rock. It is a great learning opportunity and after immersing in knowledge, it’s time to dip into the sulphur mud baths. The iconic baths are said to hold an array of healing properties and promise to heal sunburns, eczema, and sore joints. Local legend has it that the mud will have you looking 12 years younger. 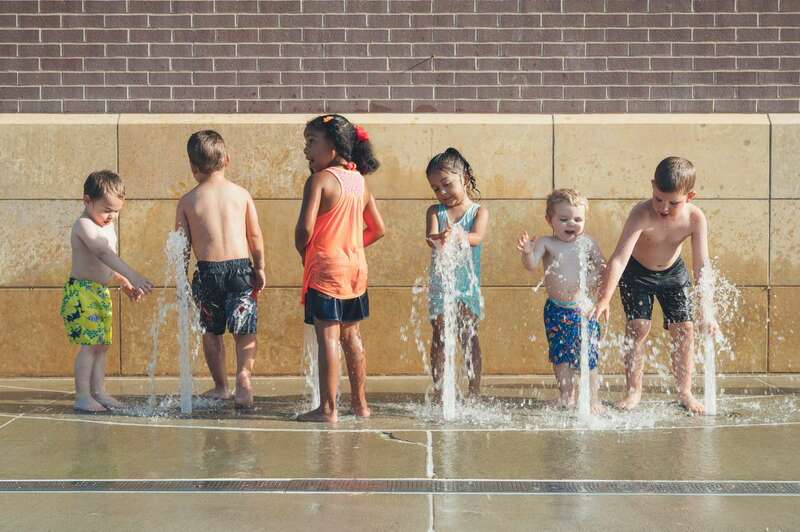 The waterfalls at the Sulphur Springs are not only a good spot to rinse off but can be an exhilarating experience for kids. For children who cannot venture into the ocean, waterfalls and springs are a safe, yet exciting substitute. Grab a taxi and head down to this natural wonder! 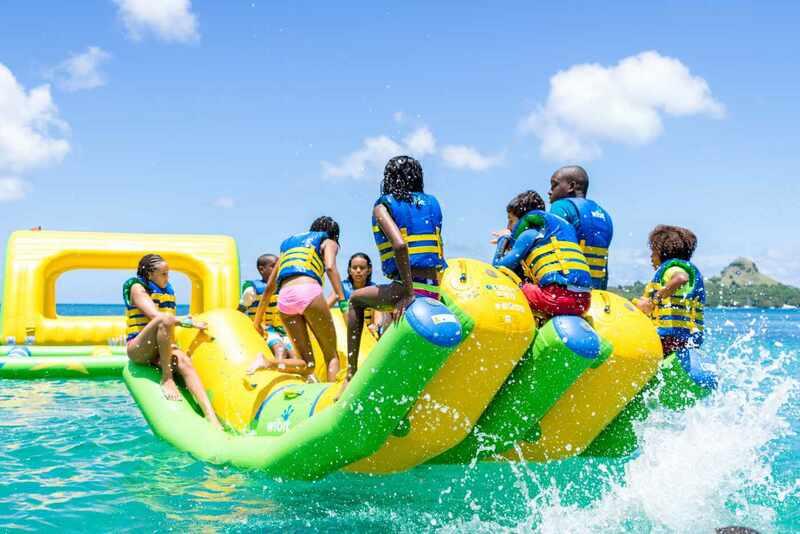 Located off the shore of Reduit Beach in Gros Islet, this open water park called Splash Island Water Park promises to ‘delight children and families’. The floating obstacle course includes a trampoline, climbing wall, monkey bars, a slide and water volleyball. Safety is the main priority of the Splash Island, and lifeguards are always on site, and life jackets are a necessity. The waterpark is opened to everyone over 6 years old and is a thrilling activity for older children. The park features numerous price packages ranging from USD$13 for an hour to USD$92 for a full day pass with lunch, beach chairs, and drinks. 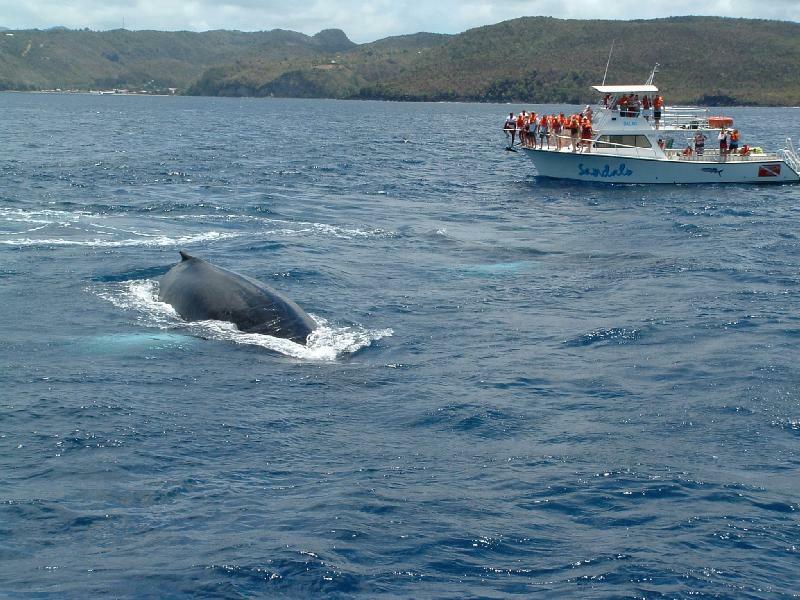 Over 20 species of whales and dolphins are known to live in or migrate through the waters around St. Lucia. Common species include pilot whales, sperm whales, spotted dolphins and bottlenose dolphins. Whales and dolphins provide a spectacular underwater show, with their tendencies to frolic, play and court each other. Dolphins are known to jump over 12ft into the air and are sure to capture the interest of your entire family. There are numerous tour companies that offer whale and dolphin watching. A favorite is Captain Mike’s, which also offers sport fishing expeditions and Hackshaw Boat Charters. Glass bottom boats are an amazing way to explore St. Lucia’s coral reefs and colorful, exotic aquatic life without actually getting into the water. Not only is it a substitute for those who cannot swim or snorkel, but it also prevents any risk of damage to the reefs. The laid-back, guided tour is a smart option for families seeking to explore more than just St. Lucia’s rugged terrain. Glass bottom boat tours are popular in Soufriere, along with the Soufriere Marine Management Area, and can be booked at the organization. 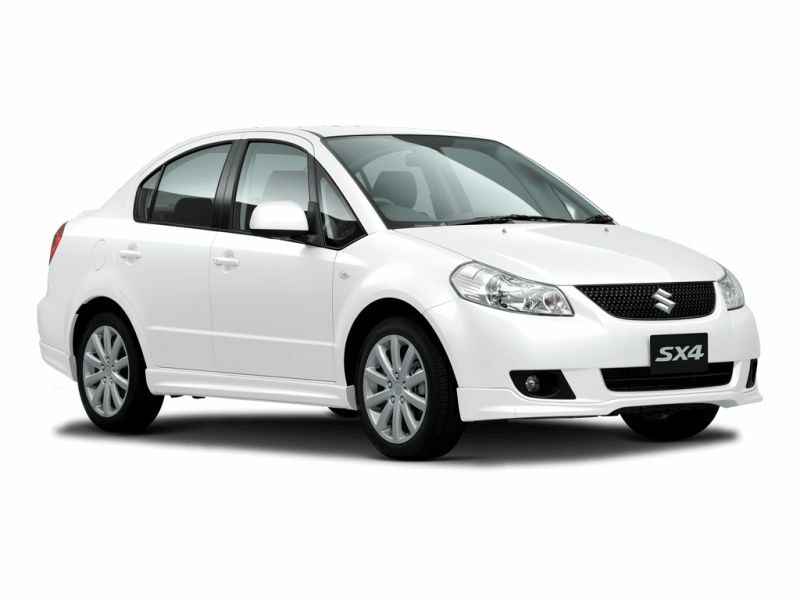 Sometimes, leaving your hotel might not always be an option, especially if you visit St. Lucia during the rainy season. It’s easy for kids to become bored if they’re stuck in a hotel. However, some hotels have areas designed specifically for children. 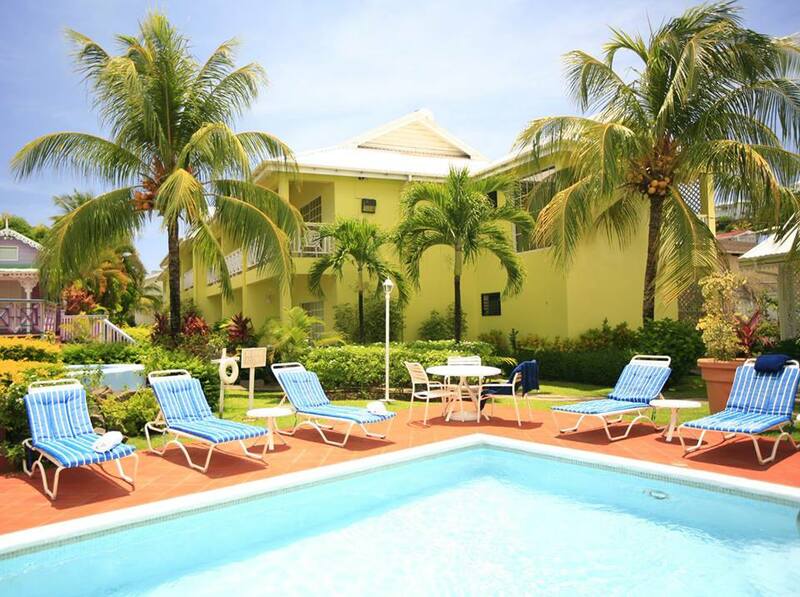 Bay Gardens Resort prides itself on being the island’s ‘favorite family-friendly hotel destination’. Not only do children under 12 stay and eat free, but the hotel includes a playroom, video games, and non-motorized watersports. The Bay Gardens Beach Resort & Spa also features the ‘Coral Kidz Club’ for children aged 4-12. The Kidz Club’s activities include nature walks, arts and craft and crab hunts on the beach. Coconut Bay’s Cocoland Kidz Klub is open to children up to 12 years old. The club boasts activities like nature walks, arts and craft, a waterpark, and a mini rock climbing wall. Coconut Bay’s Kidz Club promises to teach their young visitors about St. Lucia’s history and ecology. Other fun activities include regular talent shows and movie nights. We hope this gives you a few ideas for your family vacation. Have you tried one of these? Let us know about your experience in the comments!